Today’s Flash Back Friday comes from Episode 121, from November 2013. 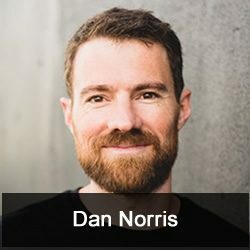 In this episode, Jason talks with Dan Norris, owner of WP Curve, about tips on protecting your WordPress site, as well as some common mistakes content providers make. WP Curve provides technical support for WordPress users and owners. [16:55] How big a threat is hacking and viruses? [21:13] Does Google have too much power?